Our region is rich with English history and culture, and each week we take the group to a place such as Stratford-upon-Avon, Warwick Castle or Cadbury World. We also make shorter local visits e.g. 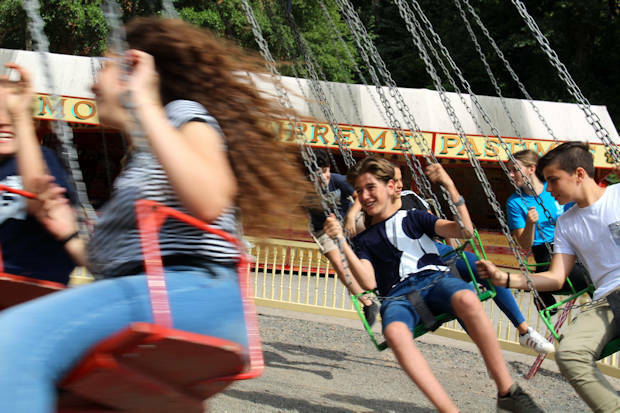 Ironbridge (the home of the Industrial Revolution), or the West Midland Safari Park, as well as the beautiful towns of Ludlow and Bridgnorth, where the children can interact with local people. 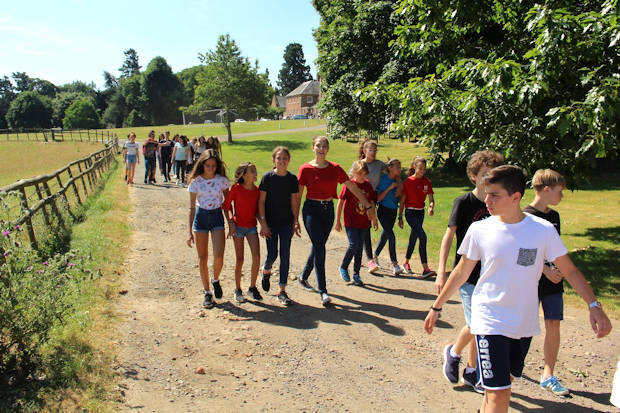 Our first full day includes exploring our estate, giving the children a chance to enjoy the typical rolling countryside of this region.